Merritt Shuttle Bus Service has met another barrier in its hope to provide passenger service in the Cariboo and Northern BC. Director of operations, Gene Field said it Wednesday it is unclear if they will meet their Feb. 28 deadline by the Passenger Transportation Board to have at least two buses licensed and registered. “I don’t know if they are going to give us another extension because it was kind of on contingency that we had an investor, and we talked to him,” Field said. Field while the Passenger Transportation Board and Branch have been very accommodating and receptive to helping them out, it’s the provincial government that they have run into problems with. “They knew months ahead of time that this was going to happen so it’s not like they were blindsided,” he said. Field maintains if the government wants the routes filled, there should be incentives. 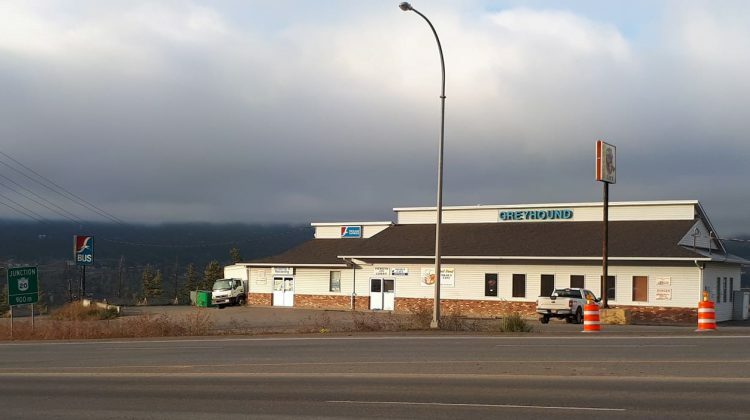 He said he will be meeting with ten municipalities from the Thompson Nicola Regional District before the end of the month to see if they will contribute $5,000 each. “I know there are people saying well you should have had the money before, but we honestly thought the provincial government would help us out because they had said they would and we haven’t gotten any response at all so that’s when we had to turn to investors, and I really didn’t want to,” Field said. Cariboo Chilcotin MLA Donna Barnett told MyCaribooNow that the private sector is needed to fill the routes. “There are buses all over the province of British Columbia right now,” she said.